AIX-EN-PROVENCE (Reuters) – The Caisse des dépôts et consignations (CDC) should take “towards the end of the summer” a decision on the modalities of the exit of Veolia (PA:LIFE) of the share capital of Transdev, told Reuters on Saturday, the director general of the public establishment. The transport operator is owned 70% by DCC and 30% by Veolia, which has an option to sell its stake. 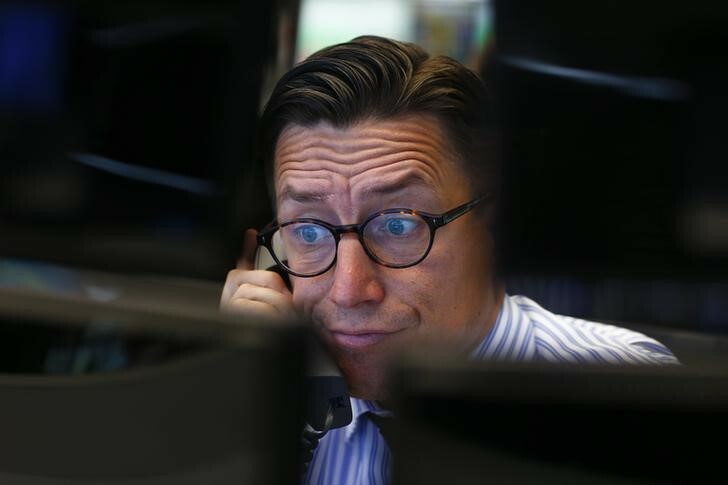 “We have two options on which we will no doubt take a decision towards the end of the summer,” said Eric Lombard in the margin of the economic meetings of Aix-en-Provence. 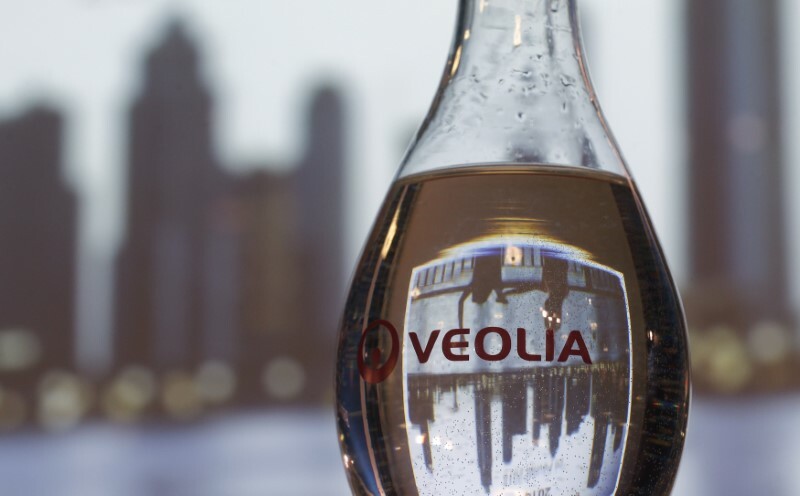 The Fund redeems the part of Veolia, or it passes into an agreement with a partner, financial or industrial, which will take on the part of Veolia, he said. “The universe of the possible is very wide. In July 2016, the CDC and Veolia had signed an agreement scheduling the exit of the world number one in waste treatment of its joint venture with the CDC. It was valued then the transport company at 1.1 billion euros, the option of sale to the place of the Cashier to be at the same price.